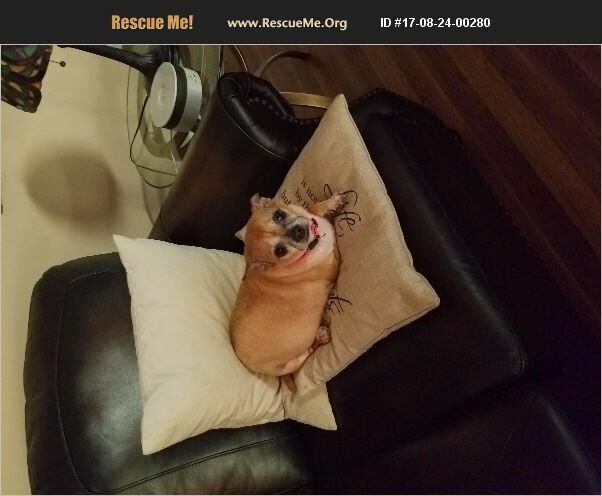 Bella is a 7 year old Chihuahua. She is very nice. I got her from a friend. Her mother died and she got passed around a little bit. She is still a lovely dog who needs a furever home. If you are interested please contact me.